For Bookings Contact: info@divineelements.net Viper Recordings | Audioporn | Firepower Records | Play Me | Heavy Artillery Recordings Divine Elements Bio: It’s a rare commodity these days to find both uniqueness and originality in an artist. 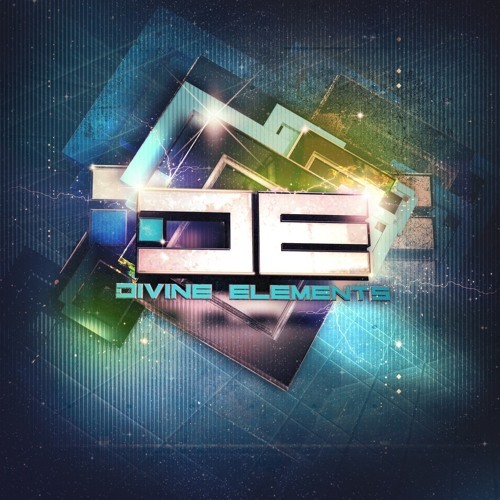 Divine Elements delivers both, and the Los Angeles-based Drum & Bass production crew does it with serious fire. Not only do they make some intense dancefloor stompers, but they can hit you with a crushing three deck mix or an all out live performance. YES… LIVE. Although the group primarily performs as DJs, they also have an 8 person live act you have to see to believe. Having been a driving force in Los Angeles’ Drum & Bass since 2003, these guys are deep rooted in one of the U.S.’ top DnB scenes, headlining at some of the city’s best clubs, like Respect, Dim Mak Studios, Avalon, House of Blues, Keyclub and massive events like Beatdown, Legendz and History. Today the crew is still holding it down strong as one of the top West Coast producers of dancefloor Drum & Bass.On the verge of releasing their biggest tunes to date and pushing the envelope with new music videos this year, Divine Elements is making big moves. 2015 is the year of Drum & Bass and Divine Elements is at the forefront.